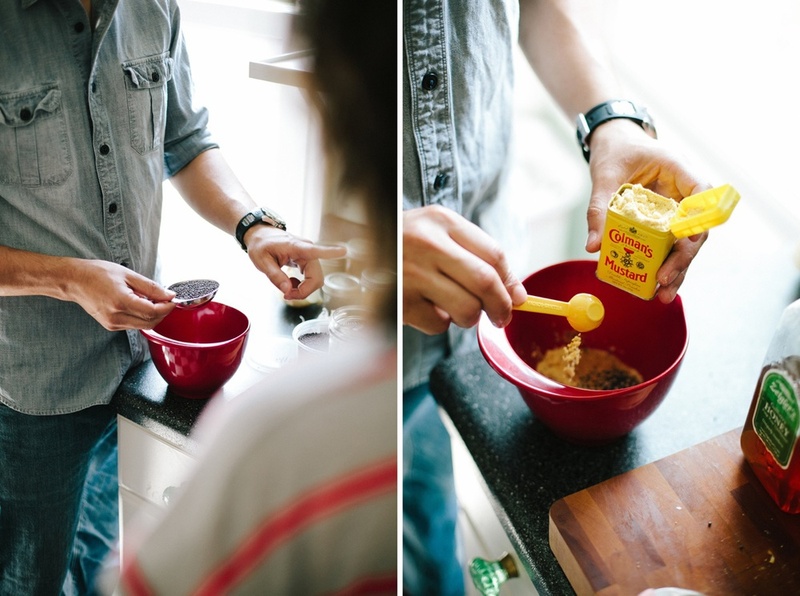 Yesterday we shared our B&B Pickle Recipe we made with Joni and today we are back with a homemade mustard recipe. Trust us, you'll never need to buy condiments at the store again. For this recipe you can adjust the ratio of yellow mustard seeds to brown mustard seeds, depending on the level of heat you'd like. The brown (or black) seeds are more hot. Also, if you prefer your mustard to be thinner and less creamy, add more water and vinegar while blending to reach the desired consistency. Place all ingredients in a glass bowl. Then tightly cover with plastic wrap for 2 days. Once the mixture has sat for 2 days place the mixture into a blender. Blend for 30 seconds for a coarse mixture, or longer for a smoother consistency but mixture will not be able to be completely smooth. 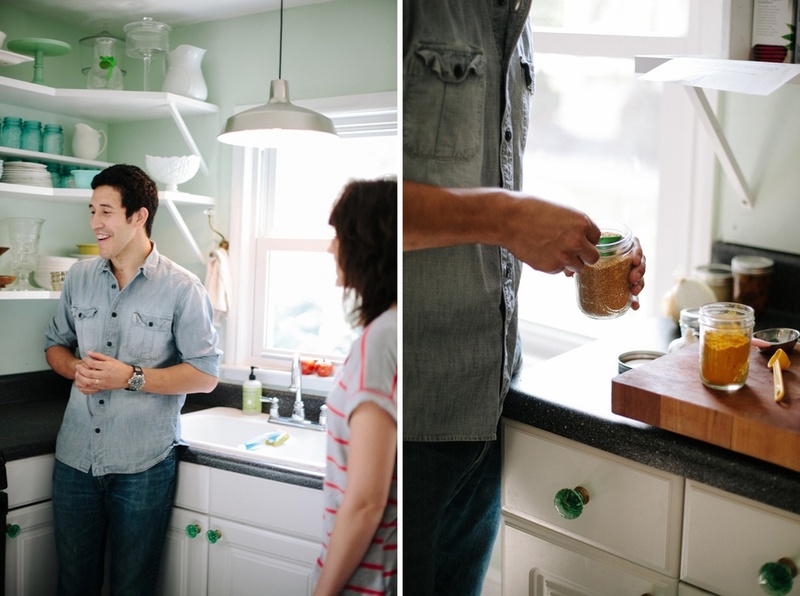 Transfer ingredients to a glass jar fitted with a tight lid. Place in refrigerator the mustard will be good for at least 3 months. We will be back later this week with entertaining tips to assemble and source a local meat and cheese board. 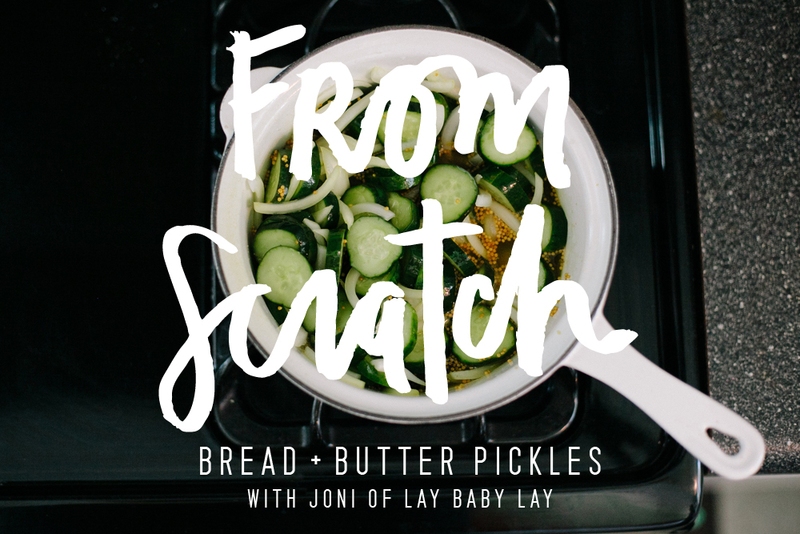 We will be sharing the mustard recipe tomorrow, but be sure to visit Joni's blog for the how-to with the pickles... you will also find amazing nursery inspiration, photos of her cute family, amazing home interior projects, and a print shop.